I don't have to tell you that there is so much to be done at the beginning of the school year! 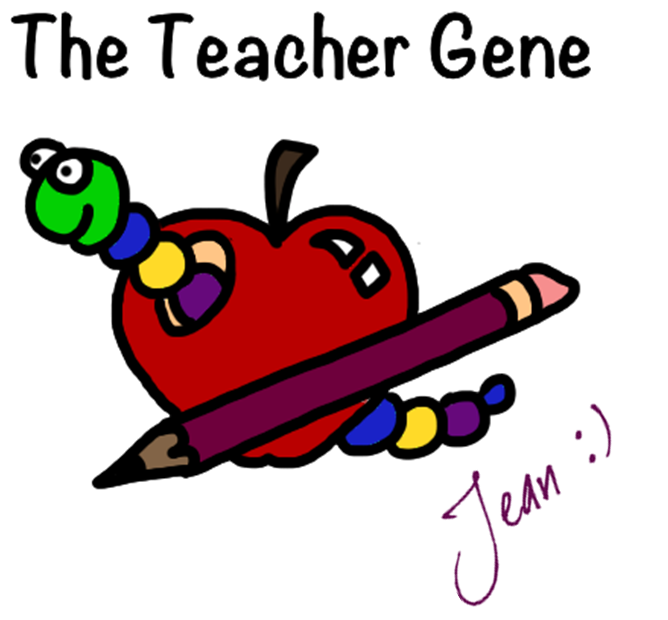 Lessons need to be written, classrooms must be arranged and resources gathered. Once class begins though, our attention turns to getting to know our students and creating our class community. 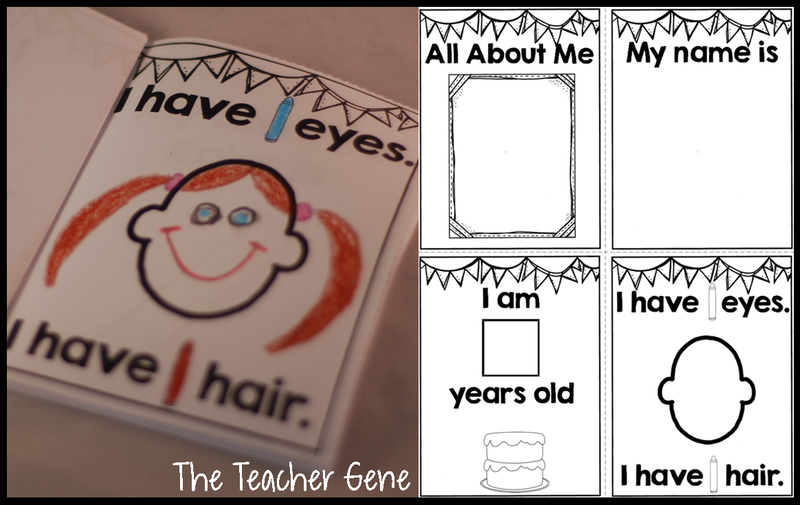 Here is a little All About Me Freebie to help your Pre-K or Kindergarten class share about themselves and get to know each other! Don't forget to fill one out yourself! Click HERE or on the picture below to grab this great back to school freebie!